We offer C.I. Foundation Rails, which are suitable for rolling mill stands, reduction gear box, pinion gear box. 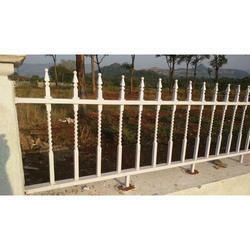 Cast Iron Railing gives royal appearance of your balcony as well as staircase. 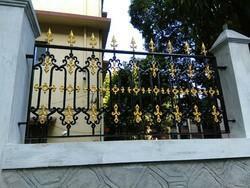 Meticulously designed concepts on cast iron railing create an exclusive artistry and offers maximum utility. It also enhance look of your indoor and outdoor furnishings with classy cast iron designs..
New Generation Approach- To meet growing challenges.